Do you love neat crafts, fair food, fun rides and strolling about the Spring blooms in Azalea Park! 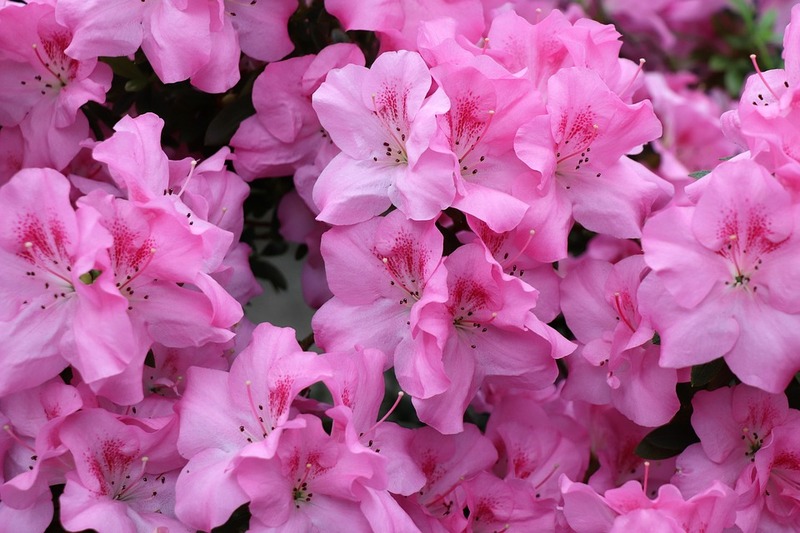 The 47th Annual Flowertown Festival starts today in Summerville, South Carolina! There will be thousands of people attending the three day event starting today, so get out there early for the best parking. Visit and stroll by hundreds of vendors from the local Charleston area and across the United States, offering their wares and crafts for sale. You can find some really unique gifts there for home home & garden, clothing and jewelry! Food vendors will also be on hand. 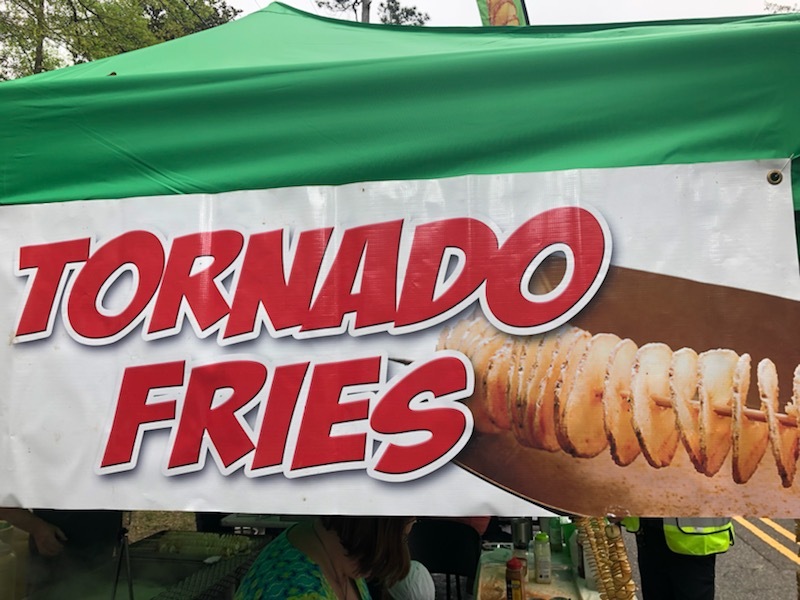 You have the old favorites like elephant ears, funnel cakes, sausages and a new one which is my favorite - the fried potato on a stick! (Think of a big fried potato cut like a big spiral and very thinly, then fried like a home made potato chip). Hard to explain but believe me it's delicious! 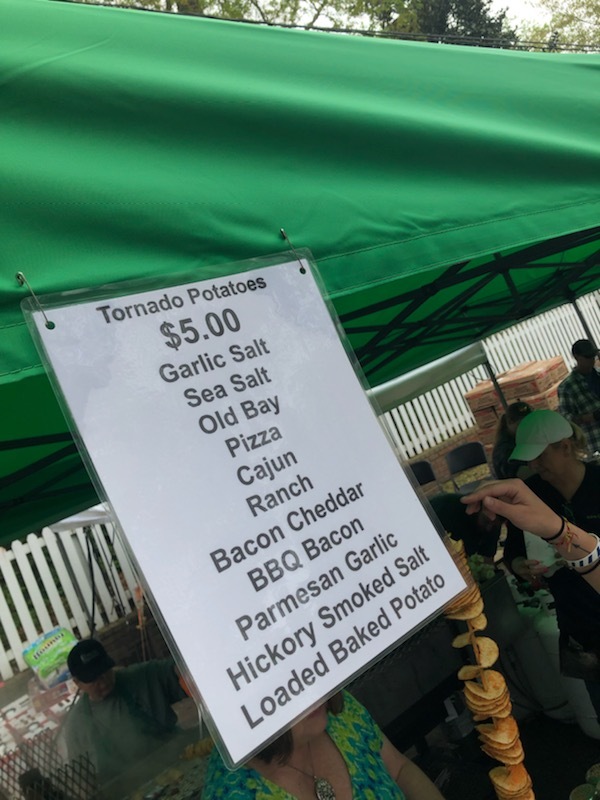 There will also be local restaurants offering a few of their best sellers. Grab your friends and family and enjoy the 47th Annual Flowertown Festival in Summerville, SC! 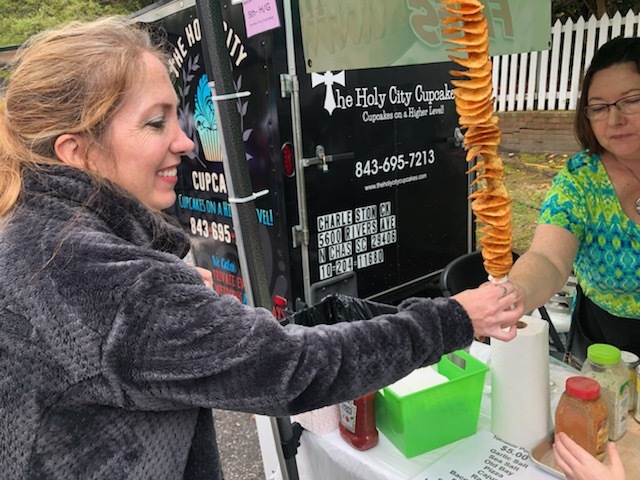 This is what I'm talking about, nothing like a fried potato on a stick! Think of extra delicious potato chips or french fries combined. They have soooo many flavors. Just had to add this update since I got a couple pics at this years 47th Annual Flowertown Festival. See ya next year!